Who doesn’t wanna dress up as Cammy? If the incredibly over-the-top Dead Rising 4 wasn’t already wacky enough for you to begin with, then Capcom has you covered. The developer has now announced that a brand new costume pack is coming to that game that will introduce outfits from another of Capcom’s highly popular franchise, Street Fighter. 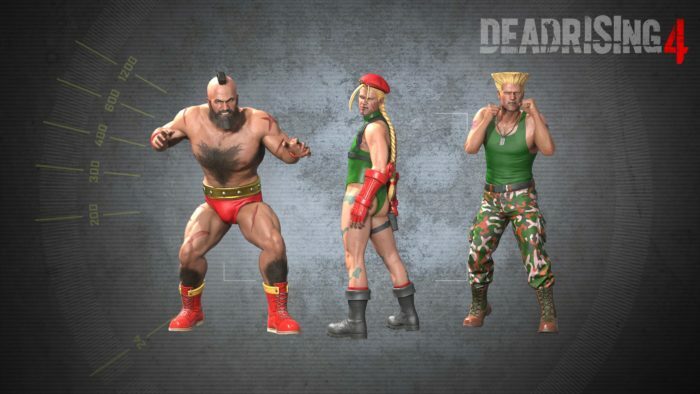 On top of the plethora of already available costumes for Frank West to parade around Willamette Mall in, players will now be able to dress up the protagonist as iconic characters such as Zangief, Guile, Cammy and M. Bison. The game will also receive two new difficulty modes, which will see zombies dish out more damage, weapons to break faster and food to restore less health than usual. You can also unlock the new achievements, “Chopping Spree” and “Biters Remorse”. Both of these features will be released absolutely free for all players on Jan. 30, and will be accompanied by a patch that will address several major bugs plaguing the game. Then on Jan. 31, Dead Rising 4 will also be getting a one hour timed demo on the Xbox One, giving players access to both the Story Mode and Multiplayer. 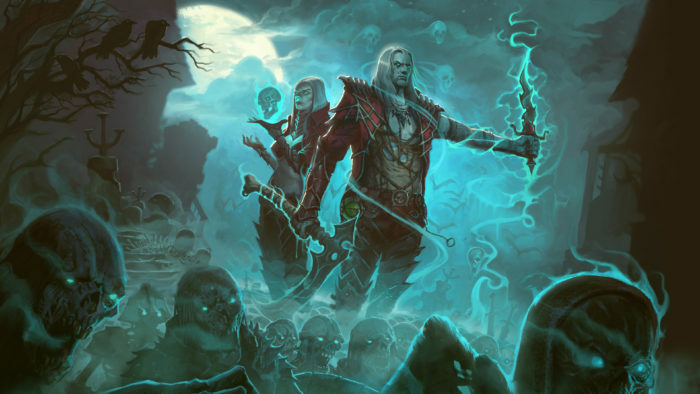 Players can earn achievements, and carry over their progress into the full game should they decide to purchase it after the end of the trial period.